This week on Redacted Tonight, Lee takes on decades of aggressive militarism from NATO. He also looks at the declining population of monarch butterflies and connects it to Monsanto’s RoundUp. 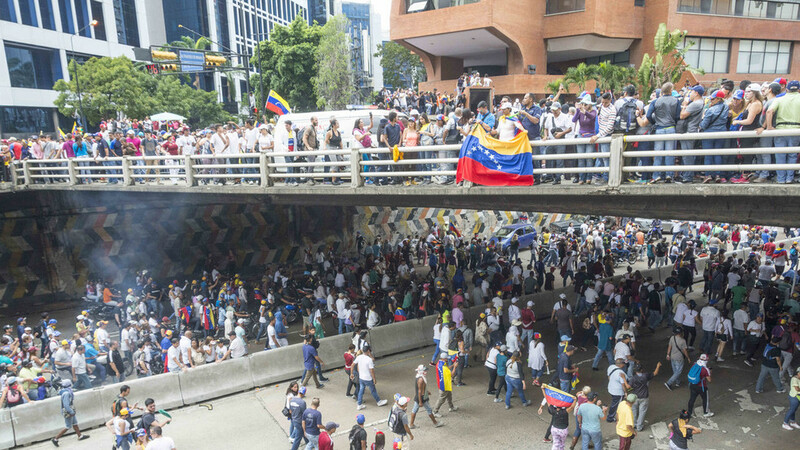 Then he discusses the action this week in Venezuela and the case of an Iranian-American journalist who was arrested in the US. Natalie McGill delves into the question of why electric vehicles aren’t selling well. Naomi Karavani looks at NewsGuard – a new website that claims it can tell you if you’re reading propaganda or if your source is credible. It is reminiscent of PropOrNot, the website that appeared in 2016 and claimed it could uncover Russian propaganda.